It may seem strange to think of empathy as a life skill for kids (and adults for that matter! ), but that’s exactly what it is. And while it’s true that it may come more naturally to some, almost everyone can learn to better understand and respond to other people’s feelings and experiences. Encouraging your family to give back to others in need is an excellent way to get kids to flex their caring muscles. Depending on the age of your kids and the cause they want to support, you may be able to volunteer together as a family. 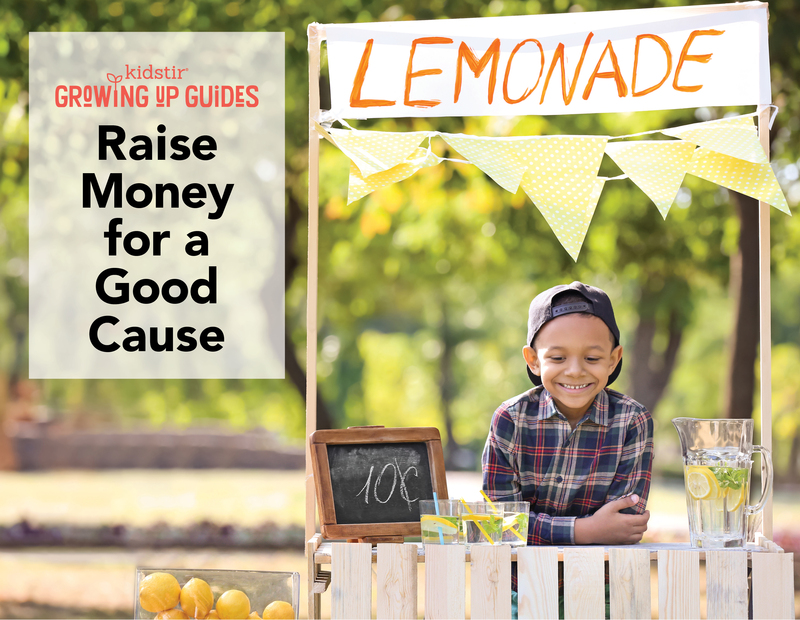 If that’s not possible, brainstorm ways your family can raise money to donate: Lemonade stand? Bake sale? Saving loose change or even a portion of allowance? Whatever works for your family—no amount is too small! Alex’s Lemonade Stand Foundation ALSF is dedicated to funding research dedicated to finding a cure for pediatric cancer. Sign up online to host a stand and get all the info you’ll need to make it a fundraising success. Kaboom! Every kid deserves a fun and safe place to play, and since 1996, Kaboom! has worked with partners to build and improve more than17,000 playgrounds serving over 8 million kids. They even work with cities to turn everyday spaces like sidewalks, bus stops, and vacant lots into awesome play spaces. No Kid Hungry Did you know that 1 in 6 children in the United States live in “food insecure” homes? That means that they don’t regularly have enough food to eat. No Kid Hungry supports numerous federal nutrition programs for kids and families, especially the school breakfast food program, after-school meals program, and the summer meals program. A little really goes a long way: $10 provides meals for 100 kids. Pajama Program Every night, thousands of kids go to bed in a strange place—maybe they’re in a shelter or staying with a foster family. The Pajama Program provides these kids with new PJs and bedtime books so they can go to sleep feeling loved and cared for. The group accepts donations of new jammies and books as well as direct financial support. Pencils of Promise Hundreds of millions of kids around the world don’t have access to a quality education. For the last ten years, PoP has been trying to change that. The group has built 400 schools, trained teachers, mentored students, and partnered with local communities to create lasting change. For more on volunteering with kids, read Kitchen Volunteering.